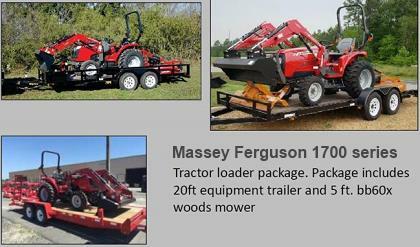 We carry new and used Agriculture Equipment from Challenger, Massey, ABI, Rogator, Diamond, Sunflower, and Degelman. We carry the following new agriculture equipment: Challenger, Massey, LandPride, ABI, Rogator, Diamond, Sunflower, and Degelman. We offer such equipment for sale. We also offer lease/rent on select manufacturers: Challenger, Massey, ABI.